Located in the Caribbean, Ginger Island is one of the last privately held and uninhibited islands in the British Virgin Islands. 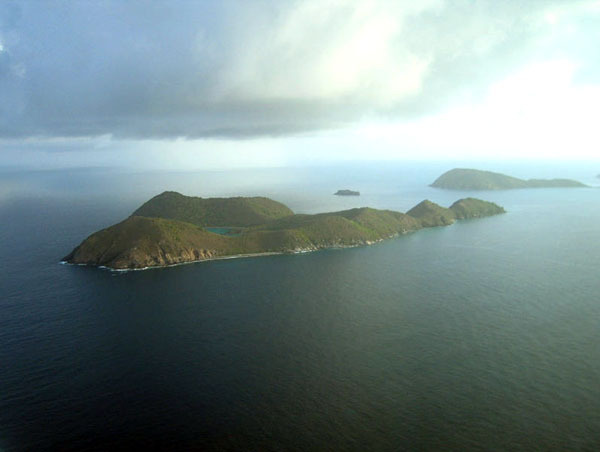 It is the location of two of the better dive sites in the British Virgin Islands: "Alice in Wonderland" and "Ginger Steppes". The island is currently for sale for $20 million.